All 2/4 marches must be 4-parted tunes, except in the Jr. & Sr. Novice Piping (which must be 4 parts of 2/4). The specific locations of each event will be on the entry forms along with more information to follow. Entry is open to solo members of the MWPBA and to members of other pipe band associations. This should be a great event and we are looking forward to great participation. 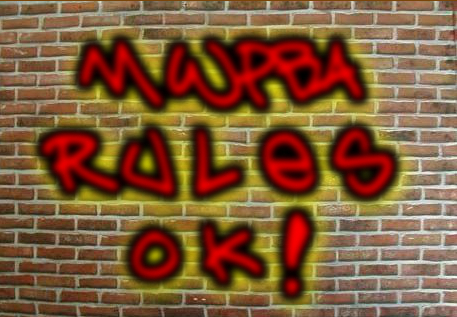 The revised MWPBA Contest Rules and Regulations for 2013 is now available here. Band and solo re-grade requests will not be effective until 21 days after Music Board approval. In tenor drumming, the grades are now divided into Advance, Intermediate, and Novice. All tenors previously in Open grade will be graded Advanced. The revised table defines the music requirements for Solo Tenors in Advanced, Intermediate, and Novice grades, and the music requirements for Solo Bass in Advanced and Novice grades. Adjudicators are now limited to judging one championship contest per season. Before this change, an adjudicator could, for example, judge one championship competition as the ensemble judge, and another as a piping judge. The band circle and the judging circle are enlarged. If you are a Game Sponsor, this section provides the recommended minimum scheduled time allotments for Solo Tenors in Advanced, Intermediate, and Novice grades, and time allotments for Solo Bass in Advanced and Novice grades. The Massed Band version of Scotland the Brave is changed from Low Hand to High Hand. Band trophies will be awarded at the MWPBA AGM on November 10, so please make sure that you have a band representative in attendance. The final Champion Supreme points standings are available here. Well done to everybody for a very good year! 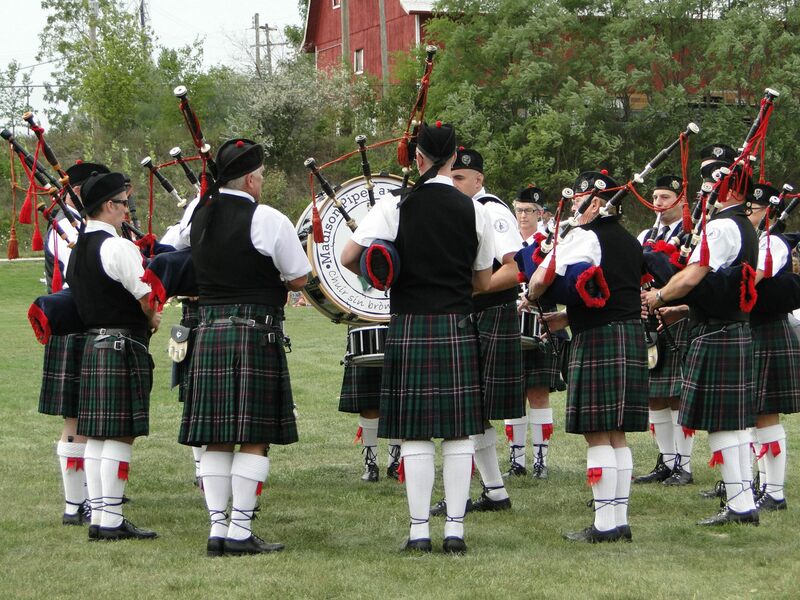 Official detailed band and solo competition results from the St. Louis Scottish Games, Sept 29, 2012, are now available. With one contest in St Louis yet to come, here are the current top standings in the race to become 2012 MWPBA Band Champion Supreme, as of September 24. The full listing, plus the current solos standings, is available here. The full band and solo results are available here.